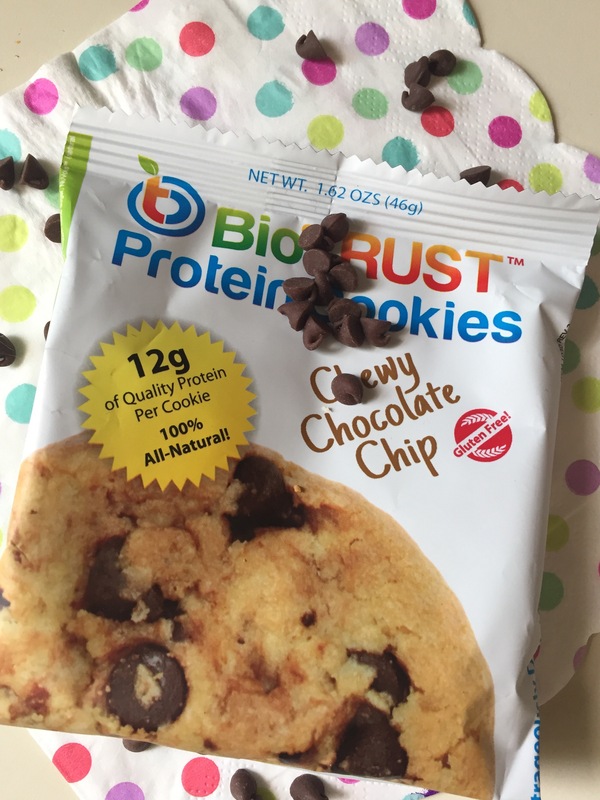 I introduce to you BioTrust protein cookies! ♥ No trans fat and non-GMO! 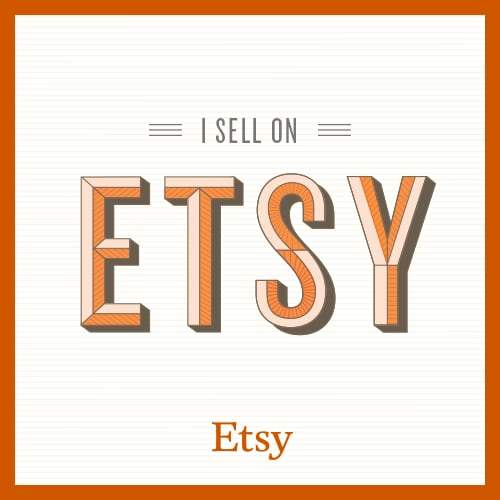 I’ve been dabbling around with tons of new products lately! It could be because I’m getting restless with my current diet or that I’m a food junkie who loves to try new things! Either way, I had to share this one with you! It’s important to stay away from as many processed and packaged foods as possible but in some situations you’ll have no choice. When you find yourself in that scenario, it’s crucial to make the best decision when it comes to packaged foods, even if they’re supposed to be healthy! 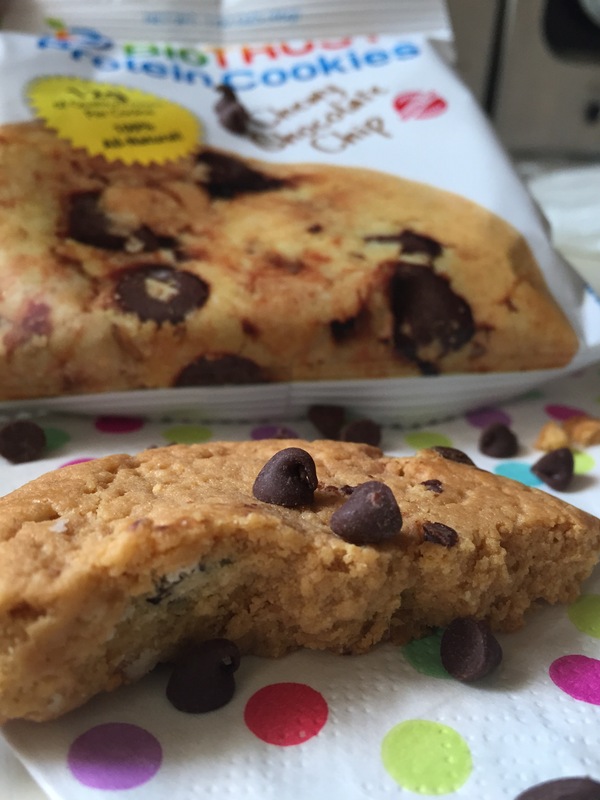 Reading the label on the back of some snack and protein bars can look very similar to the fatty candy bar sitting right next to it! I noticed more bloggers and online reviews over this product and wanted to try for myself! 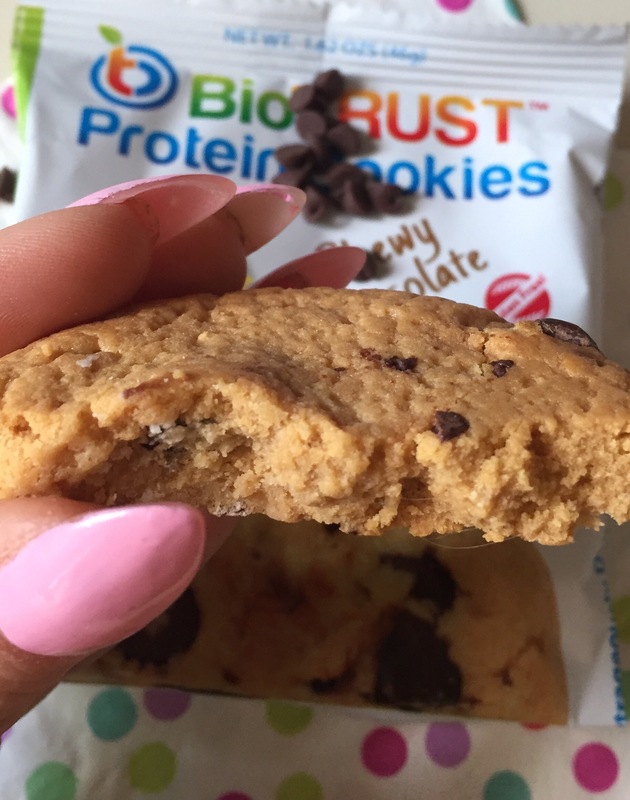 I’ll admit I’ve had other protein cookies in the past but wasn’t that impressed. These are so flipping’ good! 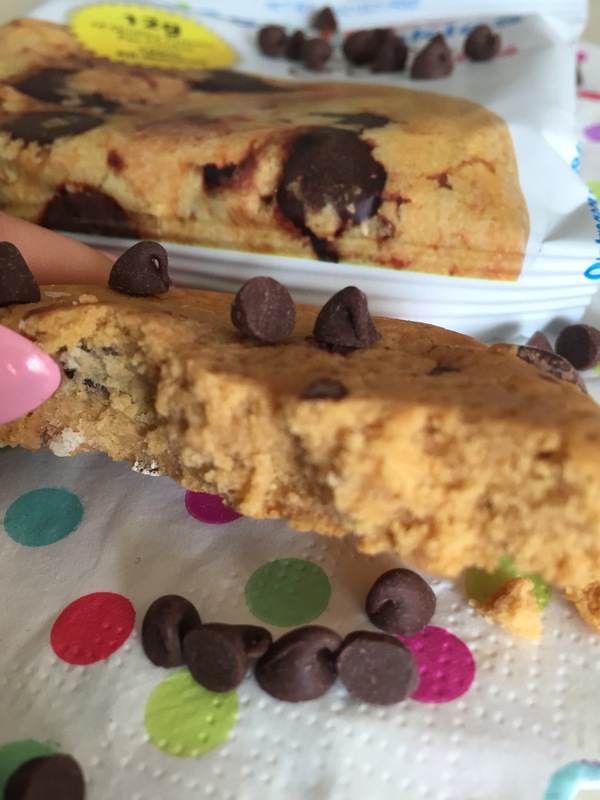 The consistency is very thick, chewy and filling! That’s an important factor for me because most snacks only play as teasers, leading to a starving appetite. 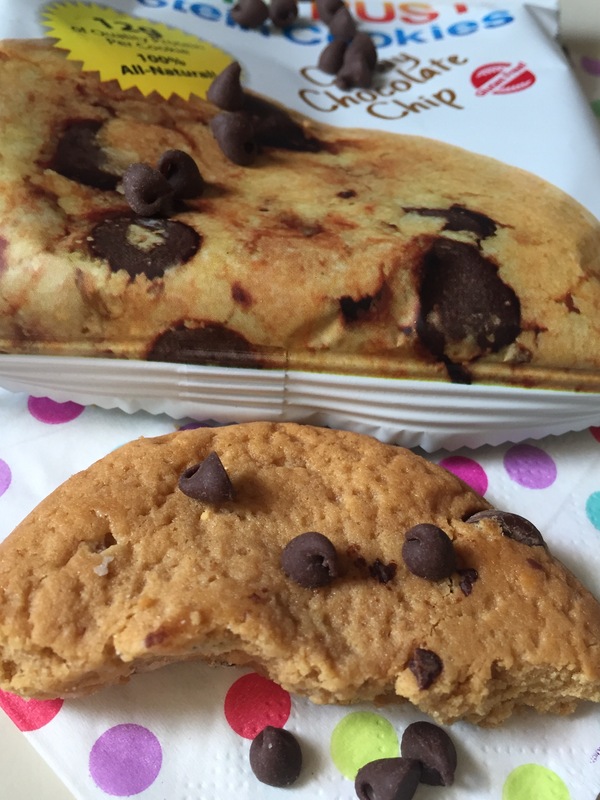 I’ve had the oatmeal raisin cookie but the chocolate chip is hands down my favorite! 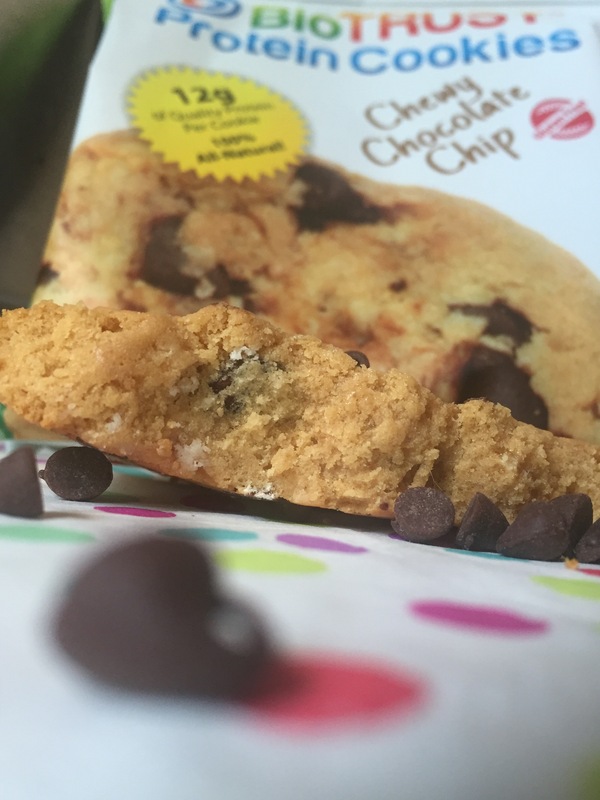 Try baking for a crispier consistency or pop in the microwave for a warm, gooey, melt in your mouth treat! I’ve sprinkled in yogurt, mixed in oatmeal, blended in my protein shakes and consumed it plain as is. 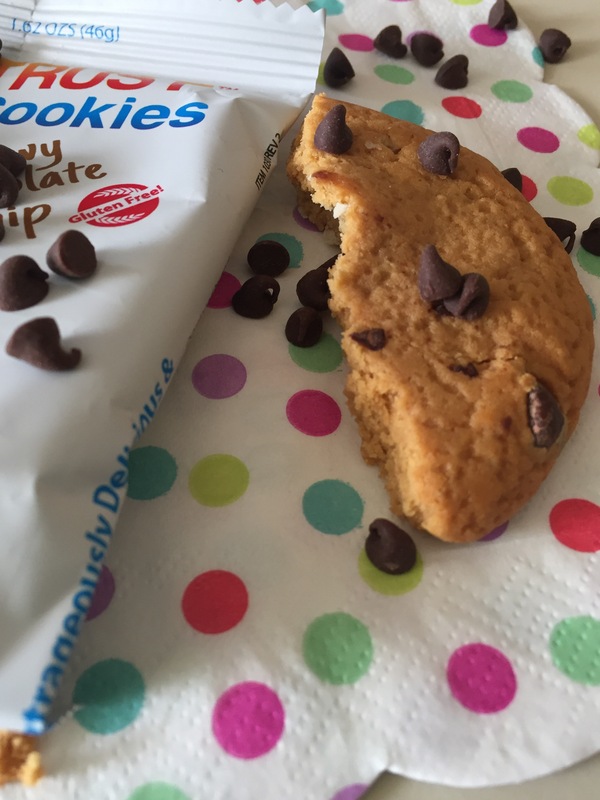 They are worth trying for a cookie packed with flavor and a friendly ingredient label! Next postNO BAKE Chocolate Protein Turtle Cups For Energy!